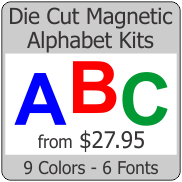 Our most economical magnet is our plain magnet. This one sided magnet has a bare dark brown surface. There's no need to pay for a laminated magnet if you don't need one. 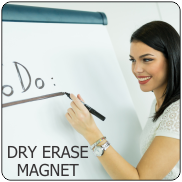 Decorate you magnet with paint or apply spray adhesive, hot glue or rubber cement.